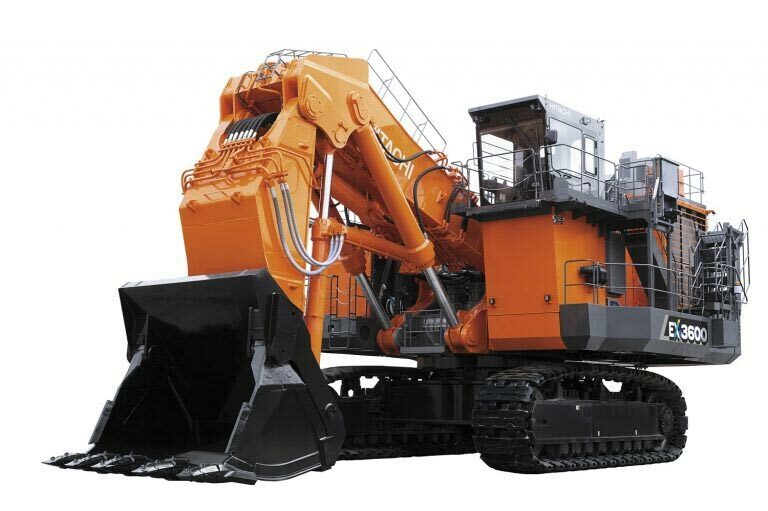 Hitachi Construction Machinery Co., Ltd. (TSE: 6305; “Hitachi Construction Machinery”) today announced the development of their EX-7 series, an exciting new generation of mining excavators set to hit the global market from April 2019. The EX-7 series targets safety, productivity and connectivity, and like the previous EX-6 series will include six models ranging in size from 100 tonne to 800 tonne class. Mr. Sonosuke Ishii, President of Hitachi Construction Machinery Mining Group, said this release marks the beginning of an exciting new time for both HCM and the wider mining industry as it moves into the Industrial Internet of Things era. “We have continued to innovate since the release of our EX-6 series, and the result of that innovation is EX-7 which will be Hitachi’s most safe and efficient mining machines to date,” Mr. Ishii said. Contact your local Hitachi Dealer Mining Sales representative for further information on the new EX-7 Mining Excavator product range. Note *: For EX1200-7 and EX1900-7, only Cummins engine will be available.